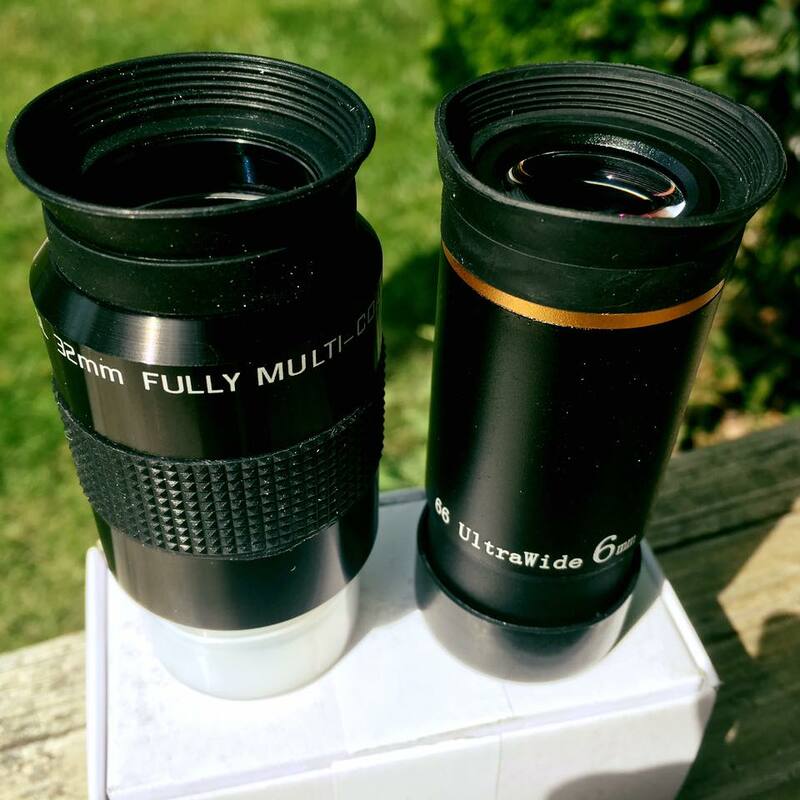 Always a good day when you get a new delivery of cheap eyepieces for your beginner’s telescope. 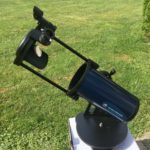 The recent eclipse reignited my interest in stargazing. After looking through a number of online recommendations, I settled on the AWB One Sky. The 5-inch f/5 reflector is a nice balance between features and price for a beginner. 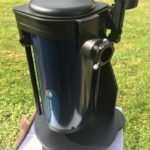 The telescope even collapses down into a very portable package for bringing to the local dark part for viewing the stars. 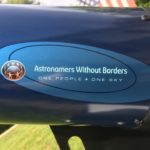 I particularly like that half of the $199 price goes to funding Astronomers Without Borders worldwide education programs. Turn back to 1967. 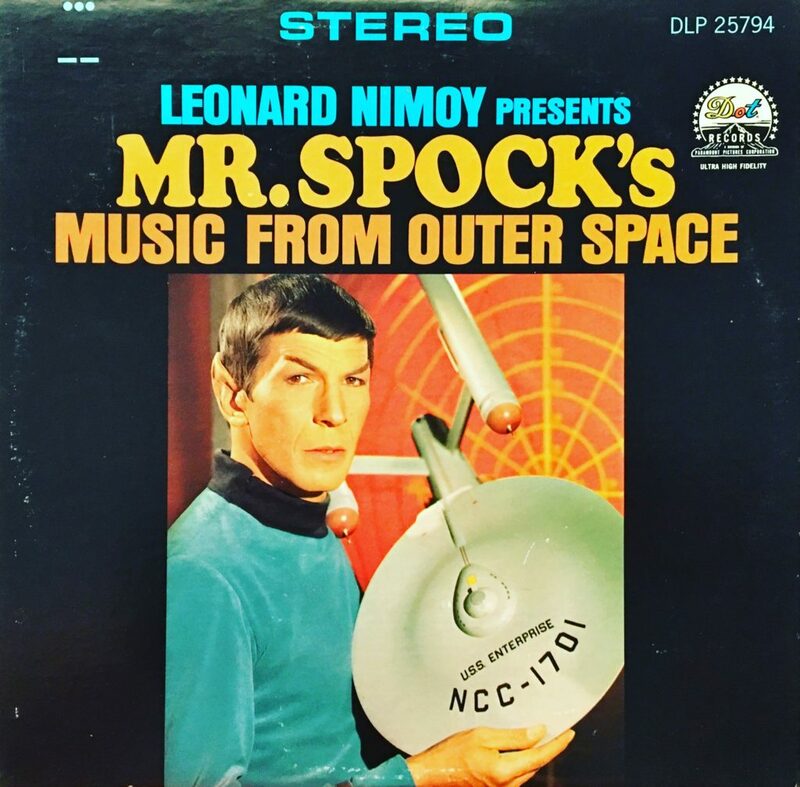 When the late, great Leonard Nimoy took us beyond the boundaries of space on vinyl. 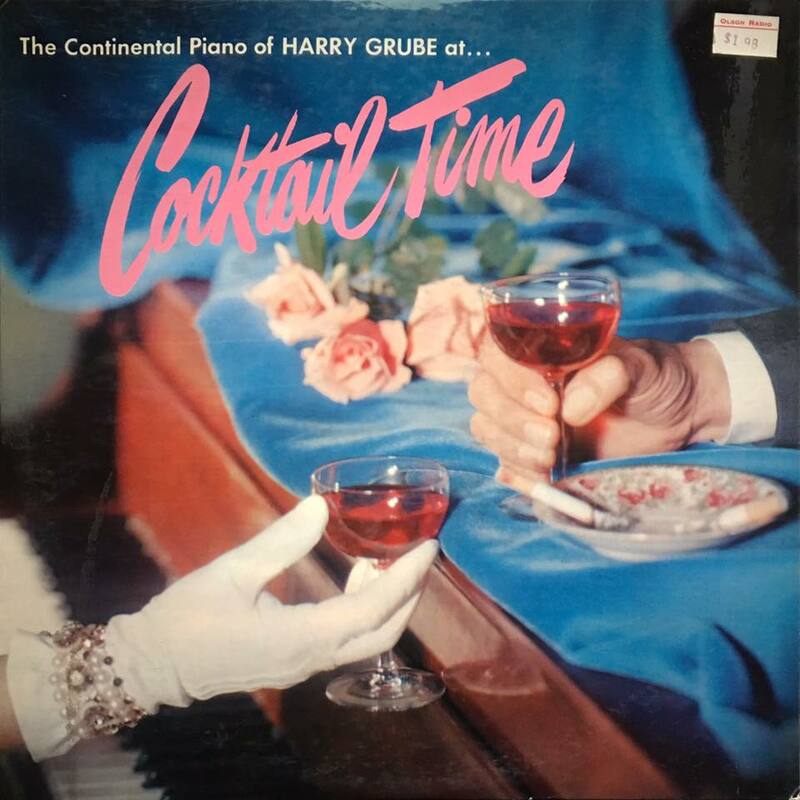 Listen to the full album here. 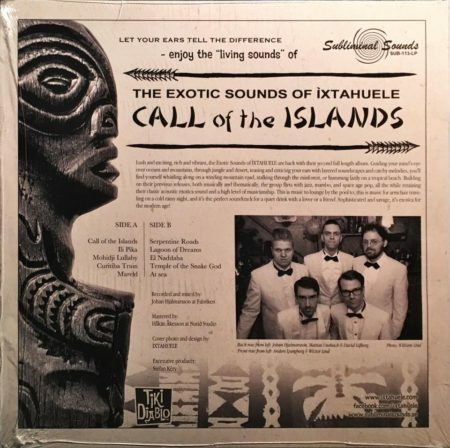 When the Ohio winter winds roar outside, I find the perfect cure is some warm island music. 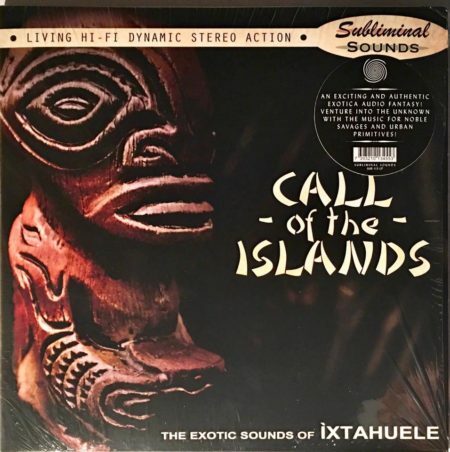 Swedish exotica band Ìxtahuele’s newly released Call of the Islands definitely fits the bill.